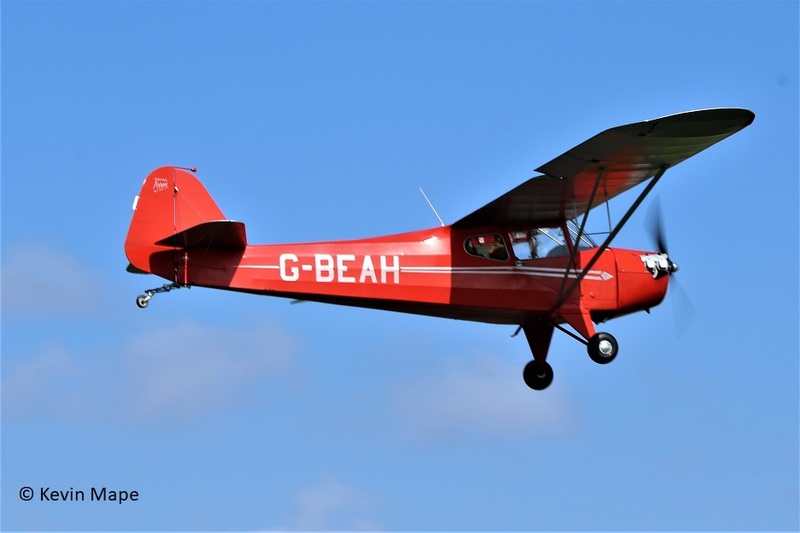 A visit to Fenland airfield to check out the “Mothers day Fly – In”. 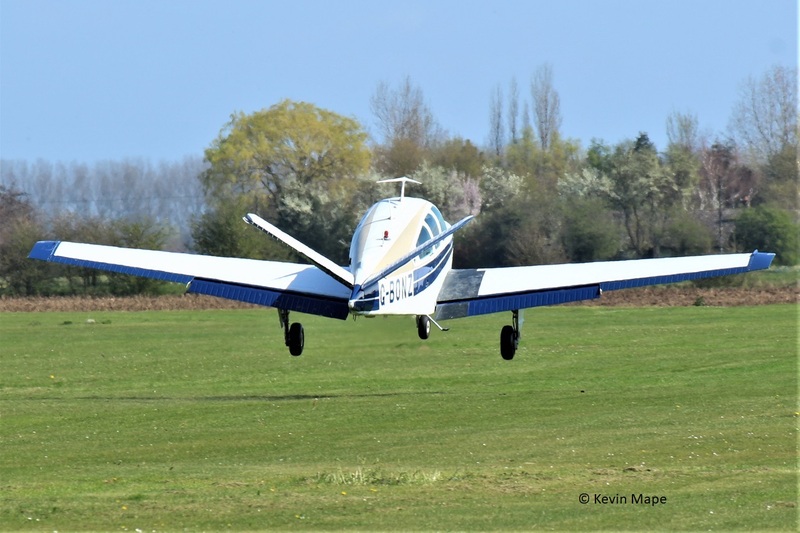 I arrived at Fenland to find a strong crosswind , A visit to the Cafe for breakfast followed after gaining permission to picture the resident Beagle Terrier II G-NTVE in it’s military marking as VX924. 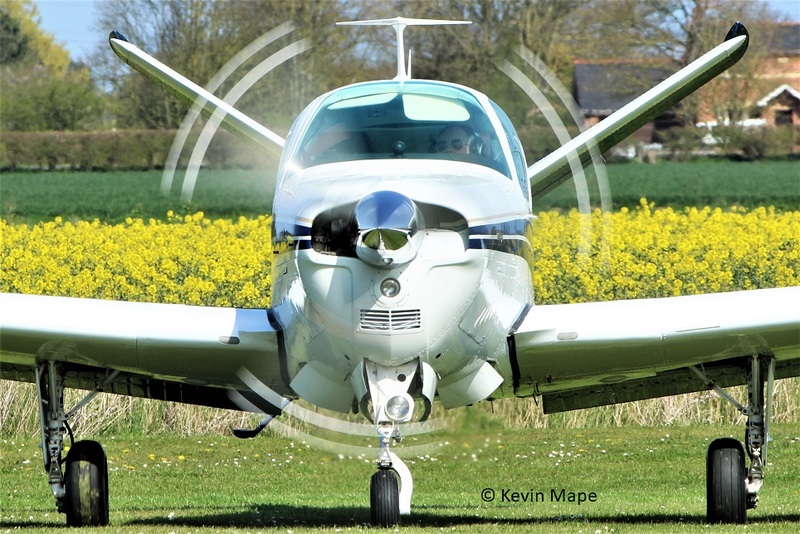 I took myself off to the end of runway 08 and waited for any movements. 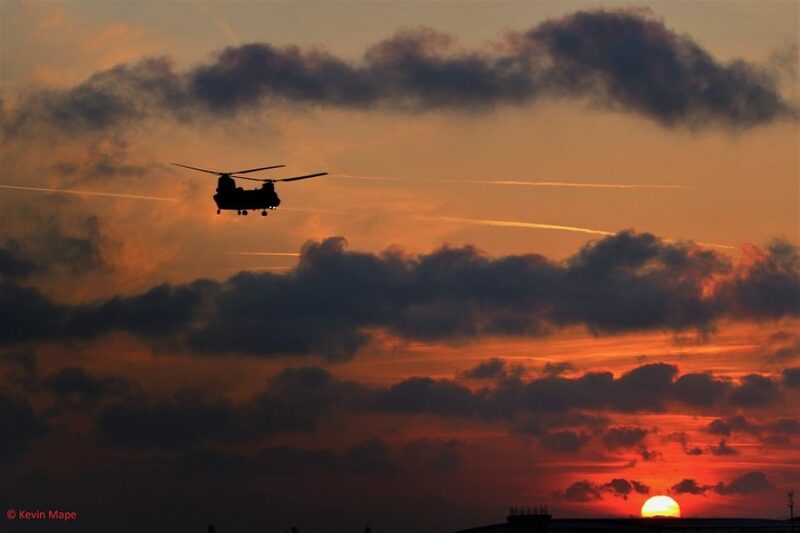 I have posted a pictorial record of what I pictured on the day. 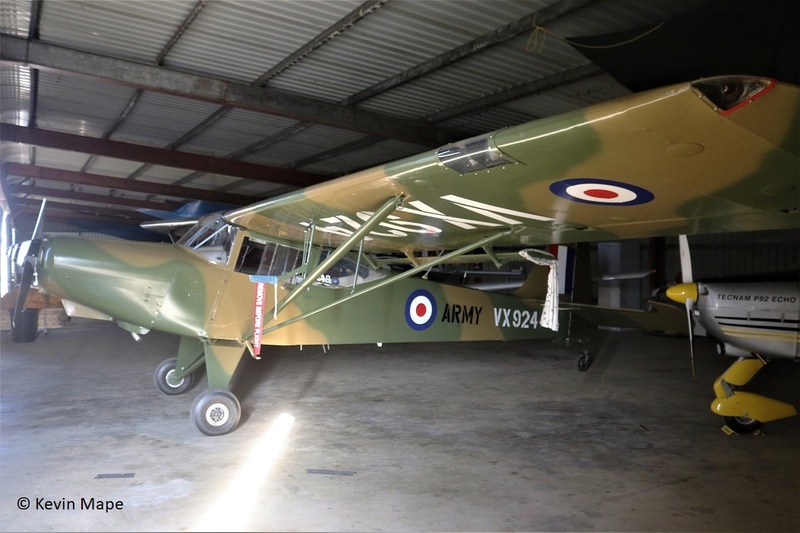 VX924/G-NTVE – Beagle Terrier III. 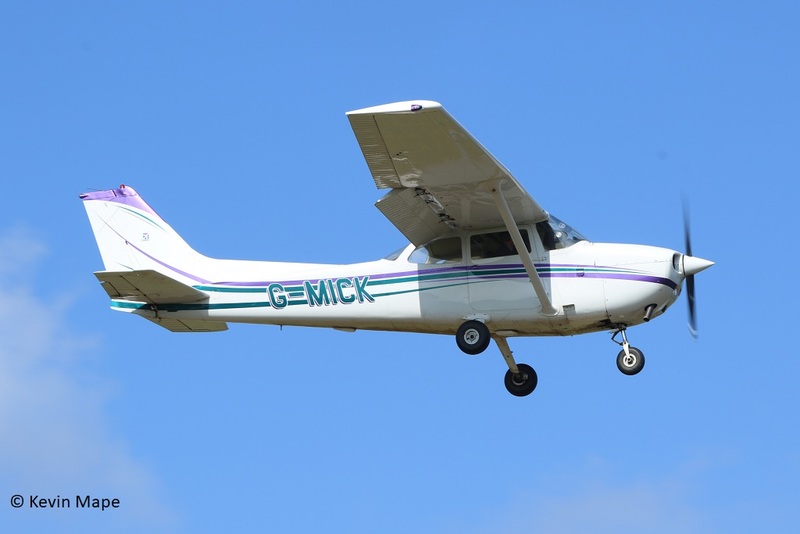 G-MICK – Cessna F172N * based. 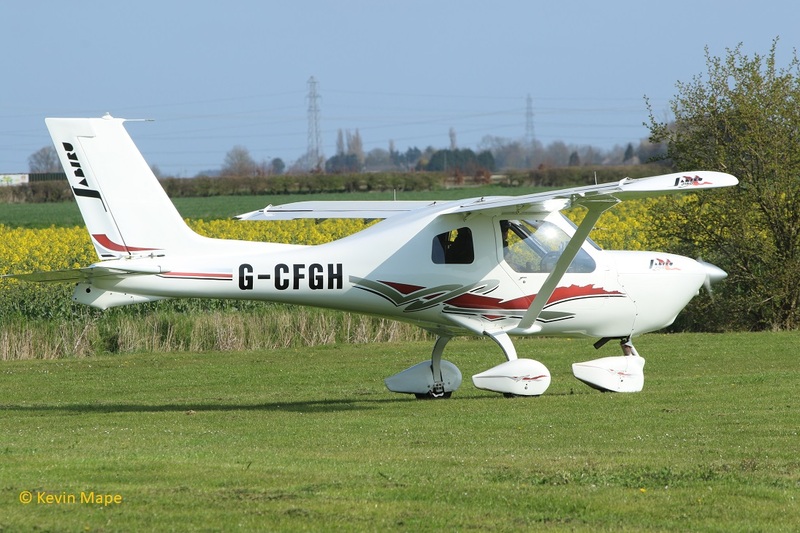 G-CFGH – Jabiru J160 * based. 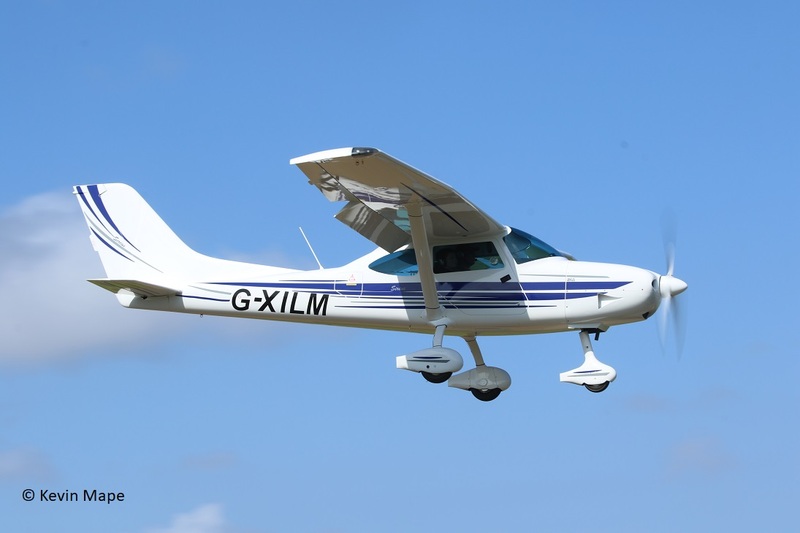 G-AVEH – SIAI S205 – 20R * based. 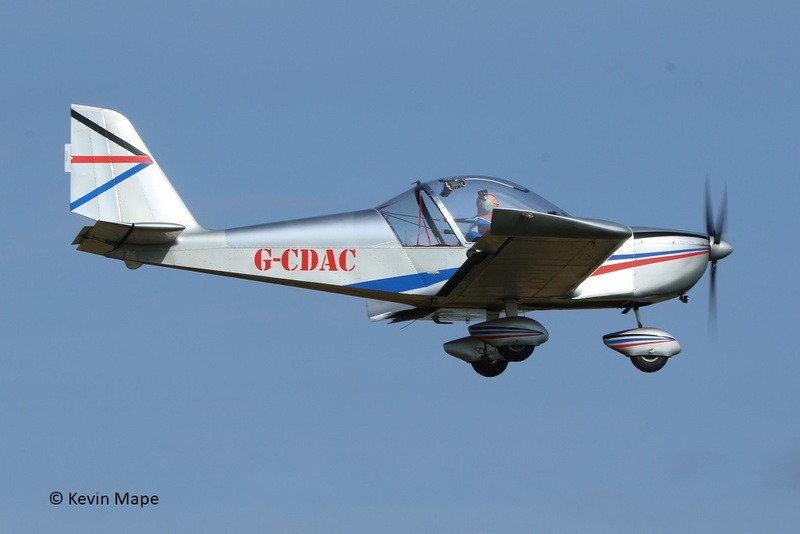 G-CDAC – EV-97 Teameurostar . * based. 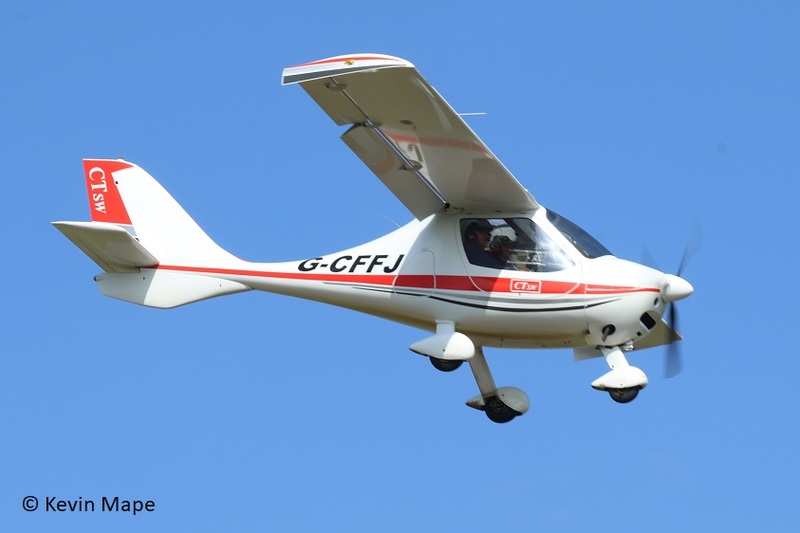 G-CFFJ – Flight Design CTSW. 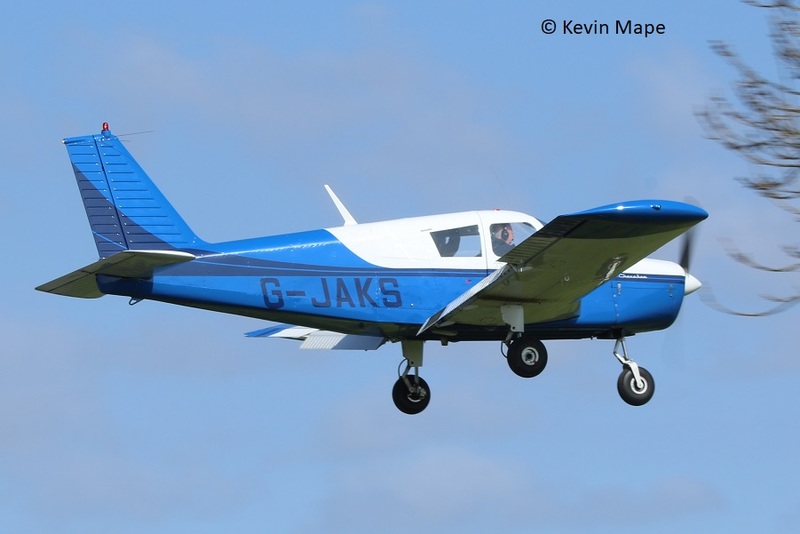 G-JAKS – Piper Pa-28 – 160 Cherokee . 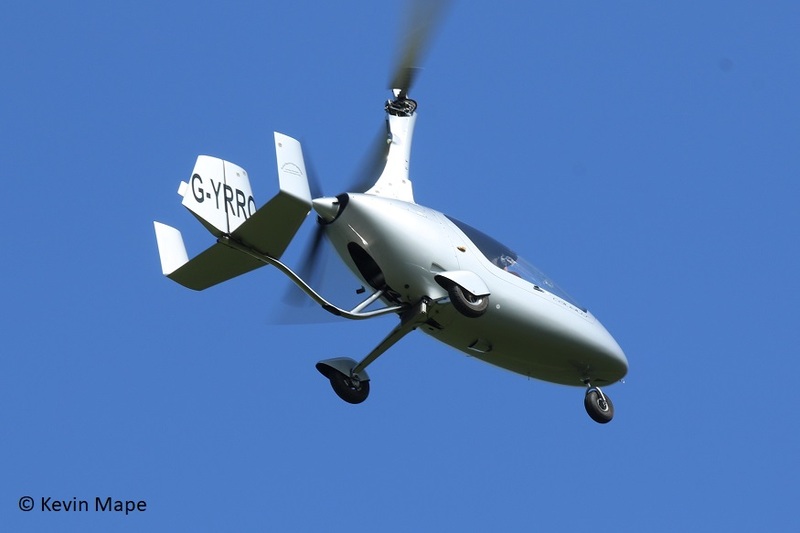 G-YRRO – Rotrsport UK Calidus. 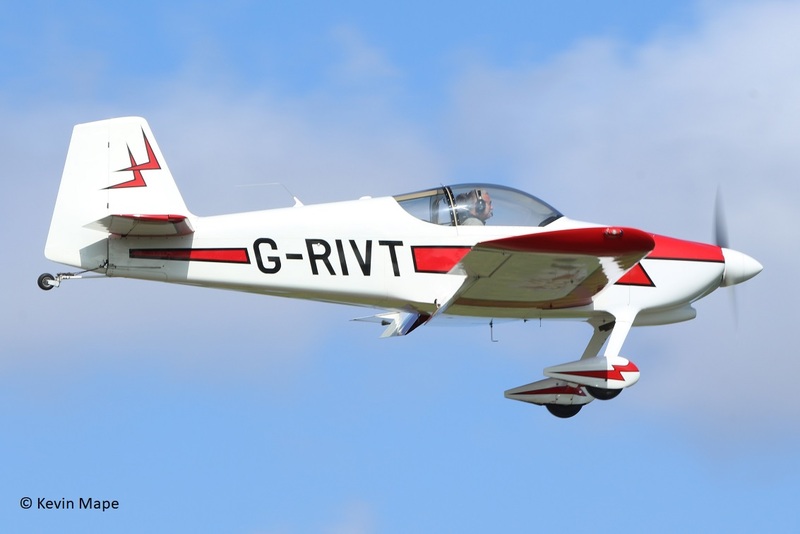 G-RIVT – Vans RV-6 . 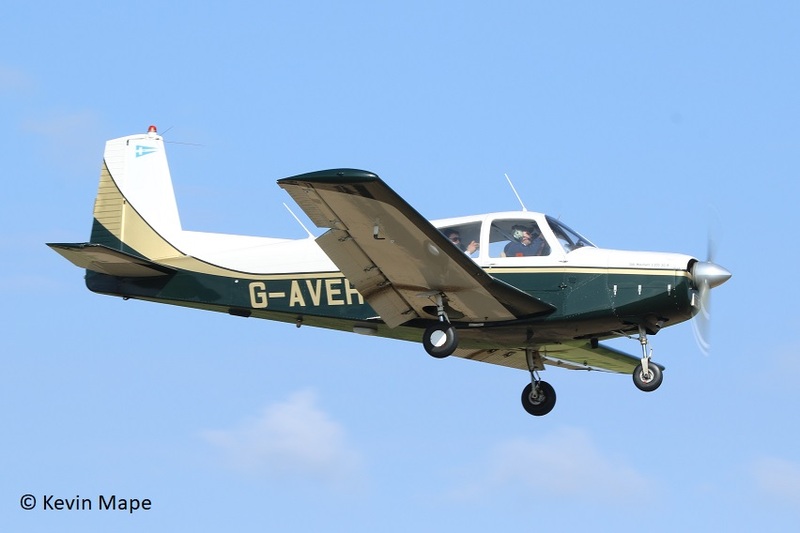 G-BONZ – Beech V35 Bonanza. G-XILM – TL-3000 SIRIUS . – First time I had seen this type. 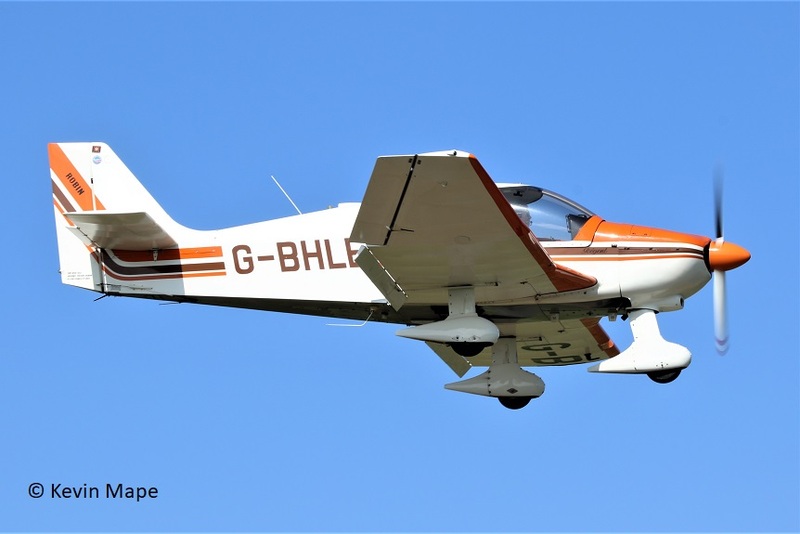 G-BHLE – CEA DR400/180 Regent. I made my way home after the Regent and was happy to have pictured the Beagle Terrier.